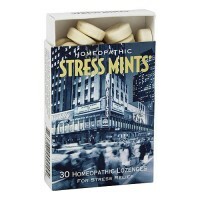 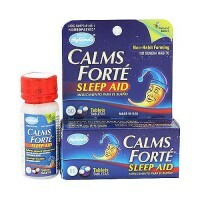 Helps produce positive, calming, stabilizing effects in a wide range of stressful situations. 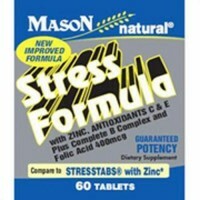 It is an all natural form of healing that can reduce everyday stress and help maintain control of your health. 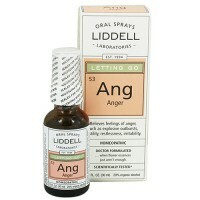 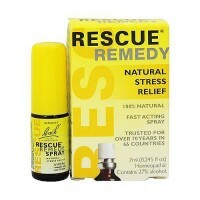 Effective in virtually any situation that causes stress or anxiety. 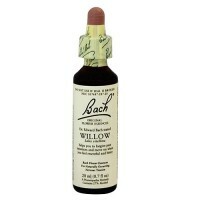 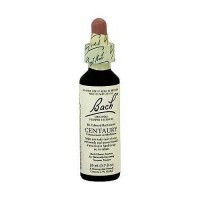 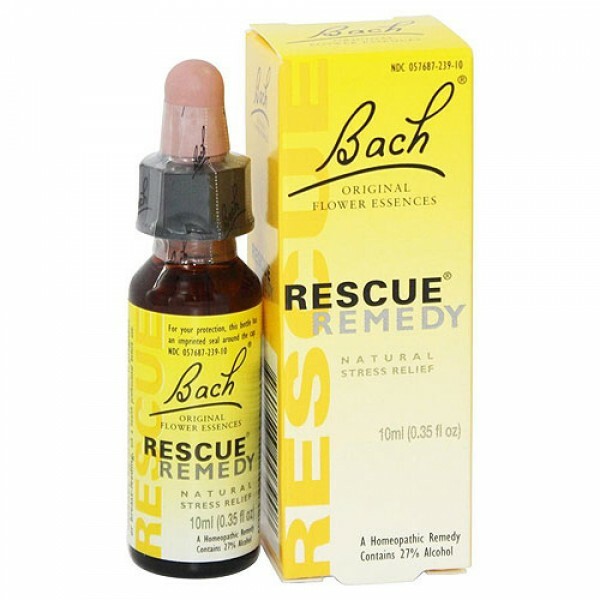 Bach Original Flower Remedies helps restore a sense of calm and control. 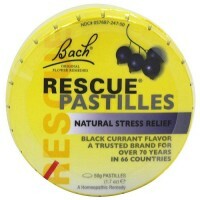 Helps produce positive, calming, stabilizing effects in a wide range of stressful situations. 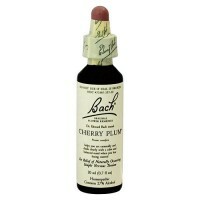 In the early 1930s the noted British physician Dr. Edward Bach discovered that patient stress, if left unresolved, inevitably leads to physical disorder. 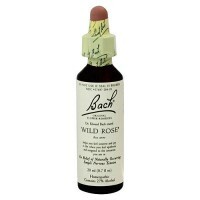 Determined to avoid the use of harmful medications, Bach searched for and found a safe, gently, and effective way to relieve stress. 5x dilution of the combined flowers of Helianthemum nummularium HPUS, Clematis Vitalba HPUS, Impatiens Glandulifera HPUS, Prunus Cerasifera HPUS, Omithogalum Umbellatum HPUS. Keep out of reach of children. 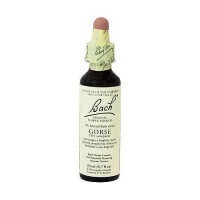 If pregnant or breast feeding, as a health professional before use. Do not use if seal is broken or missing.